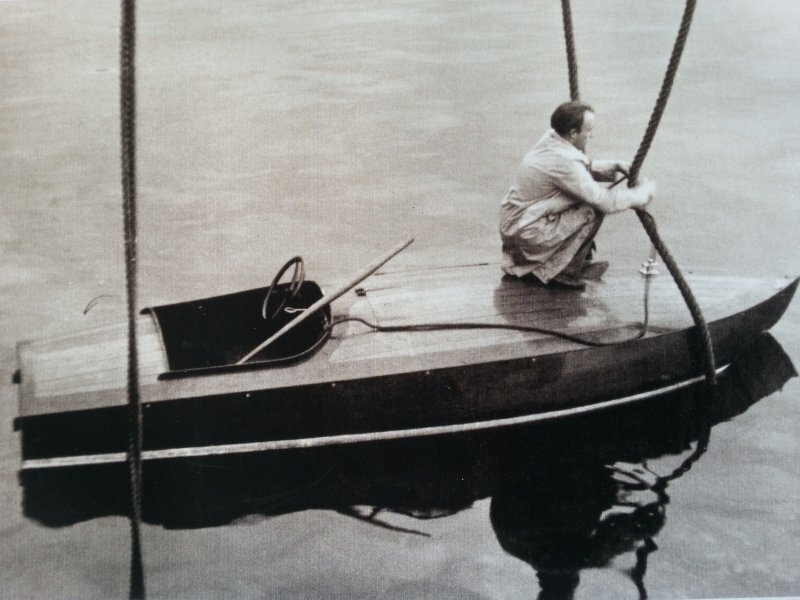 In 1935 Bruce Crandall designed a small inboard hydroplane racer. 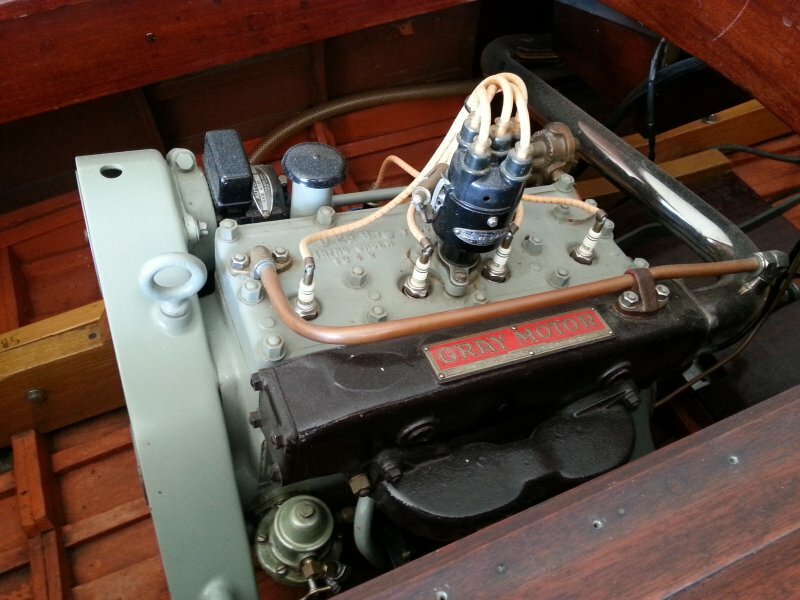 As engine he choosed Gray Marines engine “Phantom Four”, and with 45 hp that should guarantee a speed of 39 knots. 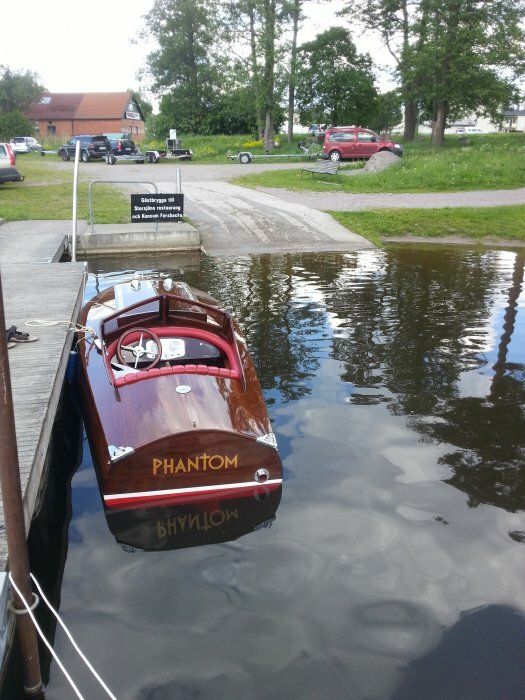 PHANTOM is built on Västerbrovarvet in central Stockholm 1937 after Crandall’s original drawings but she was almost immediately rearranged to the current look with the new raised deck profile and windshield. 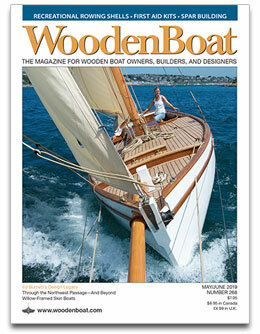 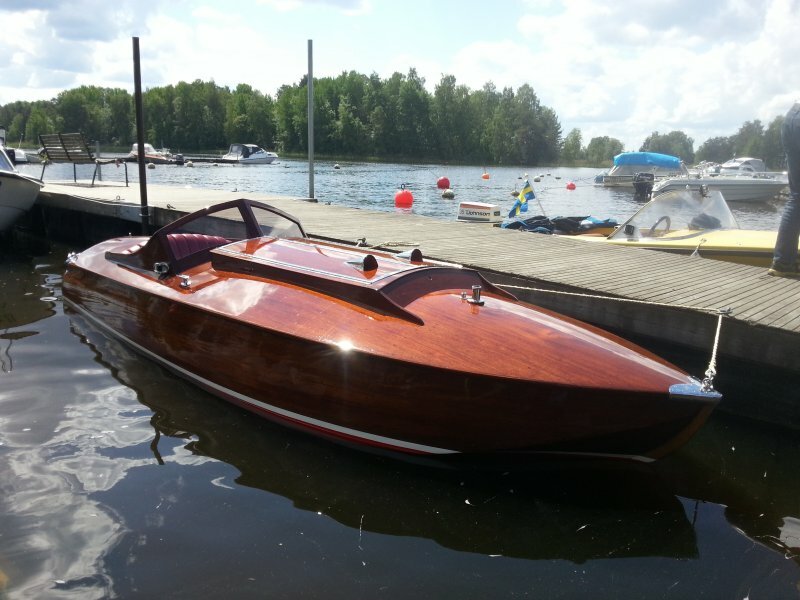 The boat was also at that time equipped with a six-cylinder Universal motor and delivered to the client Sven Ljunggren. 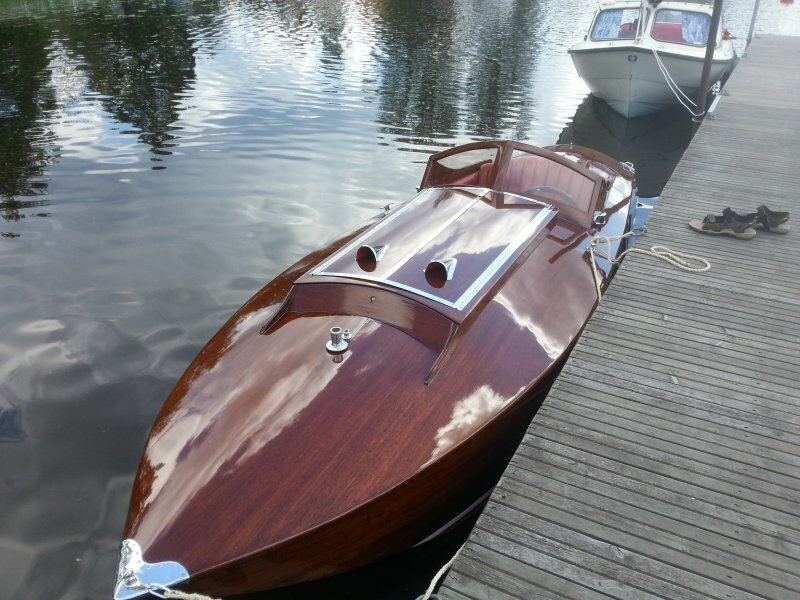 She was found in a boathouse where she had remained untouched since the 50’s and after 1500 hours of restauration between 1989 and 1993 her former glory was resurrected and became equipped with a brand new Gray Phantom Four original type engine.